Outdoor lighting isn’t just for the holidays. 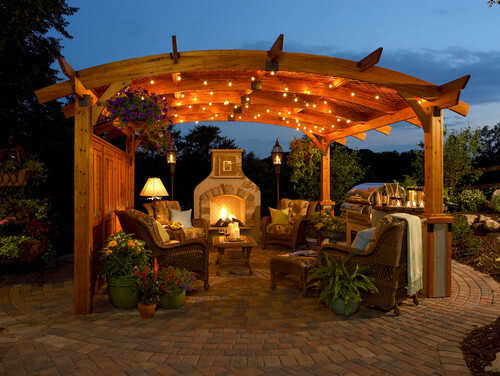 You can illuminate your outdoor living areas anytime of year. Stringed bulbs are becoming a “hot” outdoor trend this year. 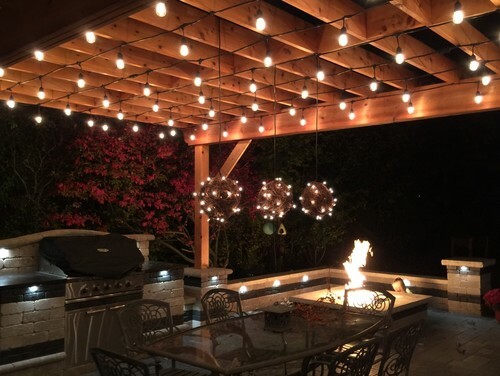 These outdoor clear, vintage lights have big rounded bulbs that can really create a festive flair in a backyard. They’re reminiscent of the lights used at an outdoor street fair. Homeowners are draping them across the top of their pergola, or along their back deck. Some owners may stretch them above and across their yard to create a canopy of lights. Watch out that they don’t become an eyesore during the daytime. The glow at night are when these lights shine. Tuck them into the top of a pergola. Or, for a photo op, drape them temporarily across a courtyard. 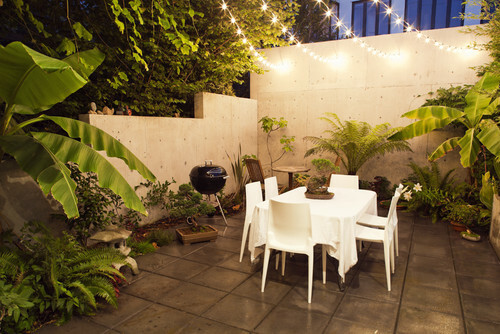 Take a picture of it at dusk for a listing photo that shows off the entertainment space of a backyard. 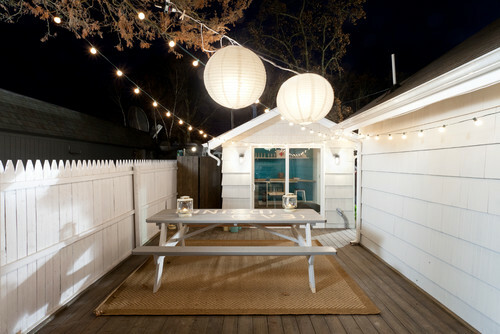 Or, string the lights to illuminate the backyard during a twilight open house. Check out how these designers used them. Is a Larger Closet Worth More Than a Prime Location? Apparently Yes! Can Certain ‘Lucky’ Numbers Better Your Selling Chances?